Take on these quick projects to seriously upgrade your space! Then, go for the ultimate DIY: the easy-to-install Smart Home Security system from Honeywell, because a weekend project doesn't have to take a whole weekend. 1. 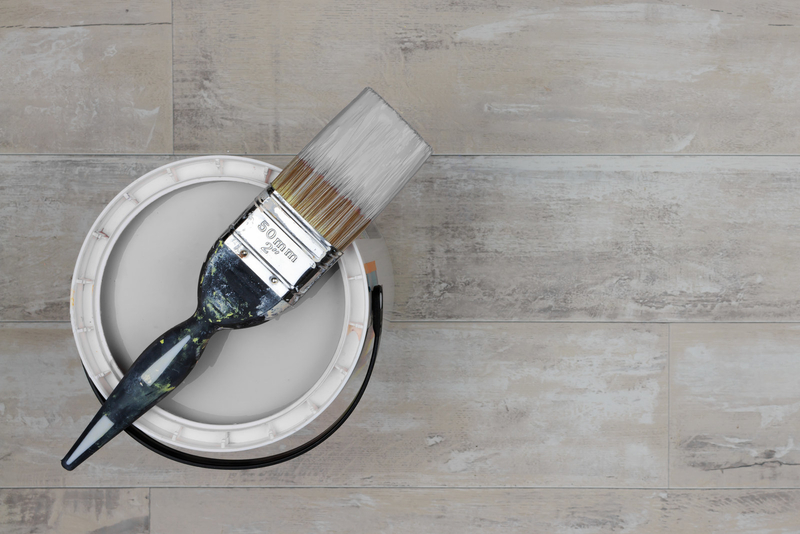 Get the shiplap look with just a can of paint. 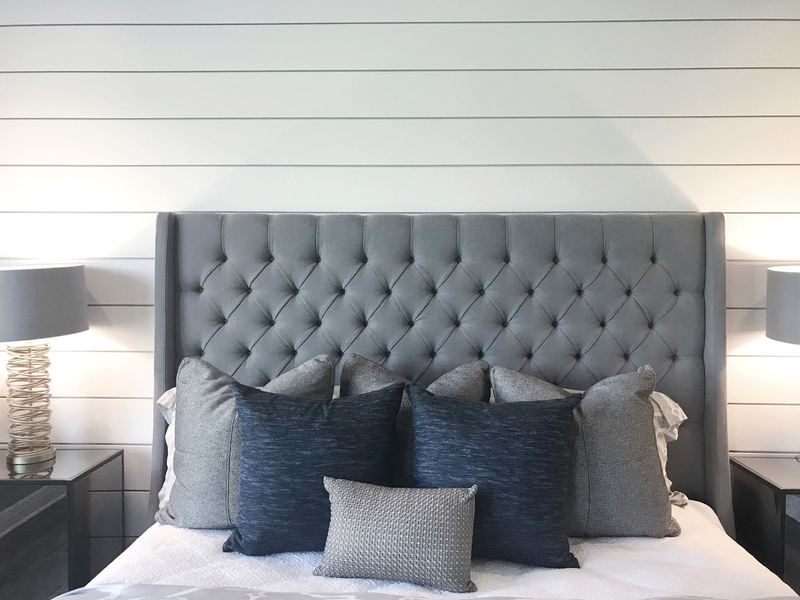 Want the cozy, rustic-chic look of shiplap without the trouble (or expense!) of installing hardwood planks? All you need is a can of paint. 2. Install a towel bar in the kitchen for easy-to-access storage. A towel bar will create more storage space, while allowing you to store cooking utensils, spices, and other tools where you can easily reach them. You can even make the towel bar more glamorous with spray paint! 3. Make a colorful collection of throw pillows. Dress up your couch with easy, DIY throw pillows. 4. Transform one of your walls into a chalkboard. Drawing on the walls should be encouraged! It's high time to make the giant chalkboard wall of your dreams. 5. 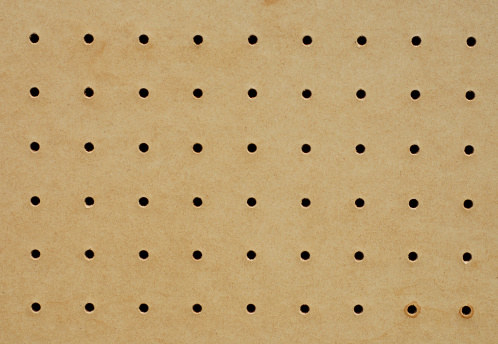 Build an adjustable pegboard shelf. You can make this industrial-meets-boho shelving system yourself. 6. 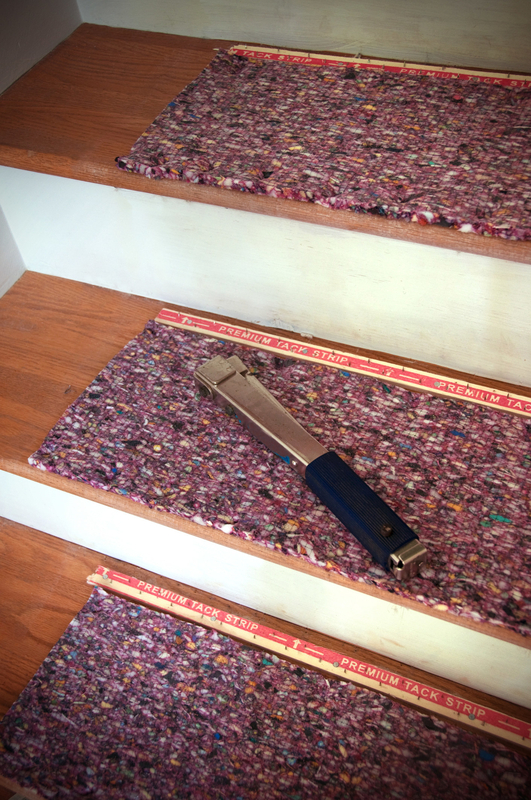 Install a carpet runner on wooden stairs. Comfortable with a nail gun? 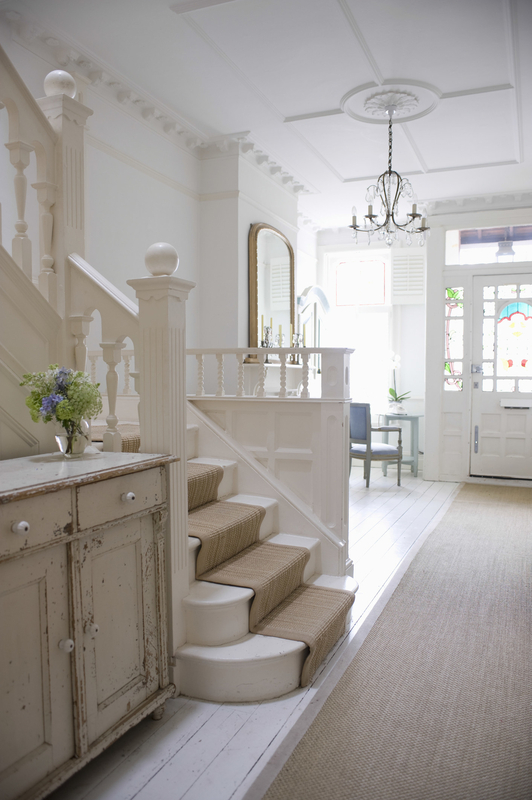 Add some cozy carpeting to your stairs. 7. Cut some custom mats to elevate your art collection. Nothing says "I'm a grown-up" like properly framed art. You can skip expensive framing services and learn to cut custom mats yourself. 8. 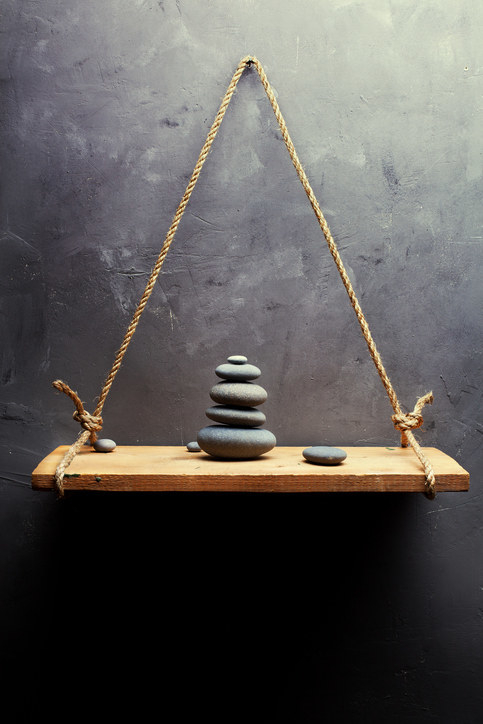 Build a floating rope shelf. Do you prefer the zen or nautical look? 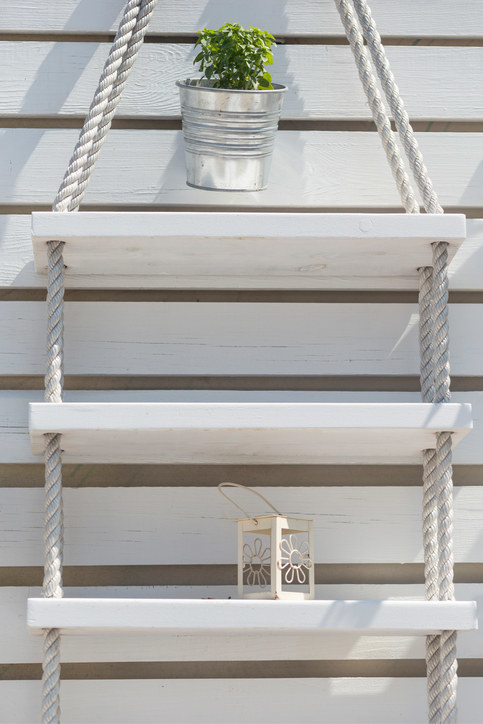 Learn how to make a basic rope shelf and then adjust to your taste. 9. Paint some old wooden furniture to give it a new look. Use some paint to give your wooden furniture a face-lift. 10. 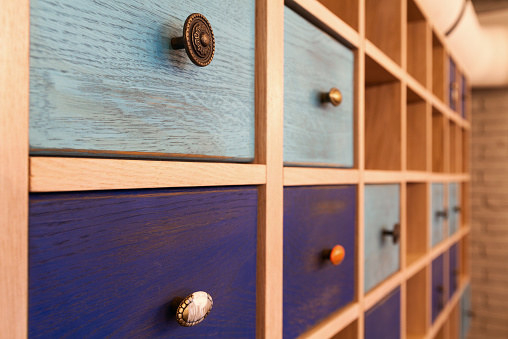 Customize drawers by replacing the hardware. Even tiny customizations make a big difference! 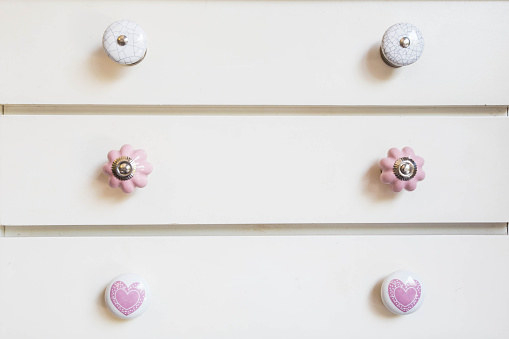 Make literally any drawer more you by replacing the pulls. 11. Plant a mini succulent garden. 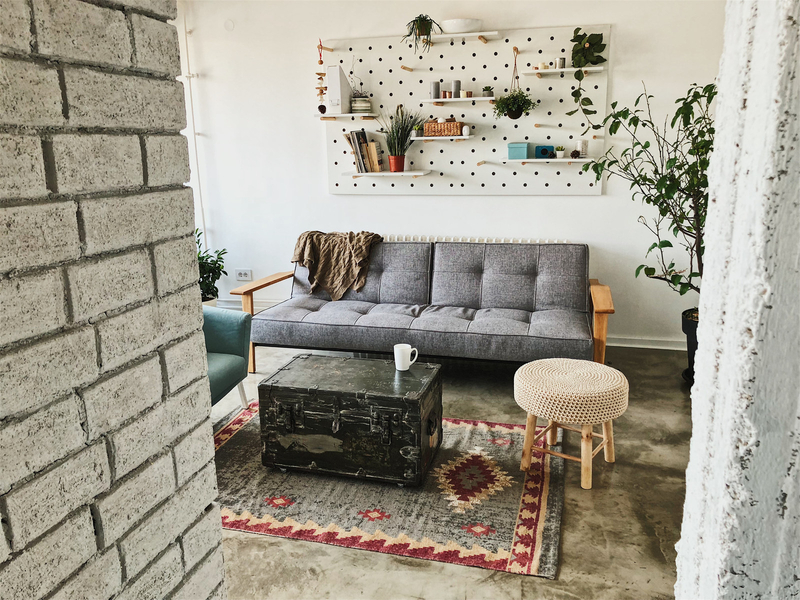 It's easy to add a little low-maintenance greenery to your space. 12. 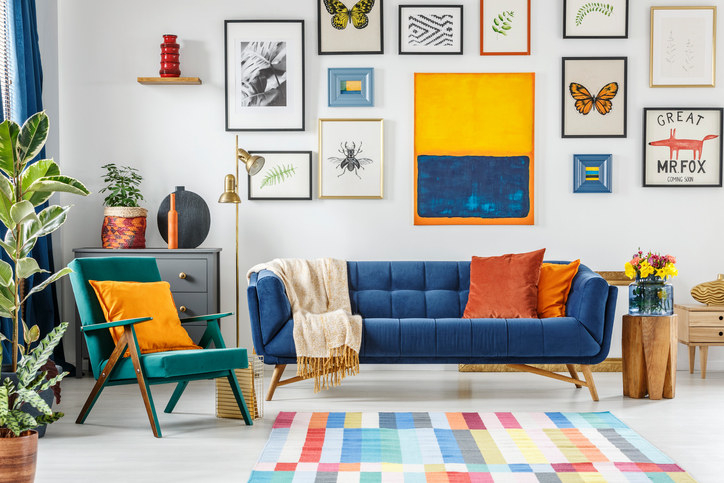 Create a gallery wall. Don't be intimidated! 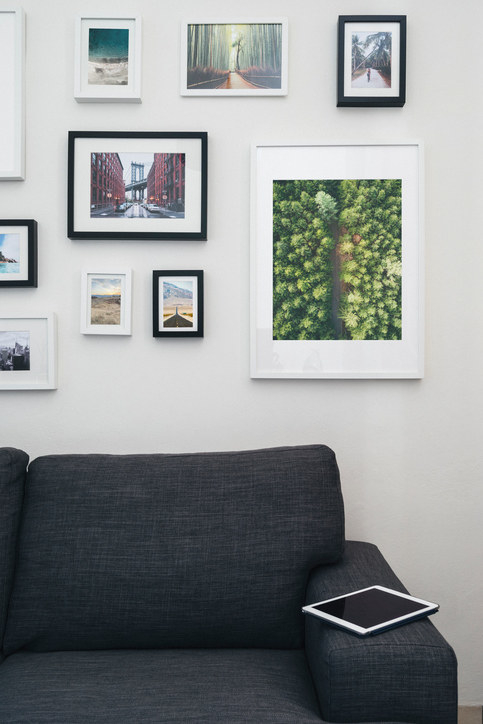 With a little planning, a gallery wall is totally doable! Nothing makes a home feel more grown up than a home security system! The DIY Smart Home Security system from Honeywell makes it easy. Just plug it in, and the app walks you through the simple setup, no complicated wiring or renovation required.